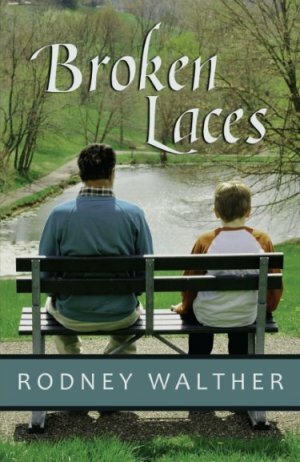 BROKEN LACES reached the Kindle Top-100 in 2013! 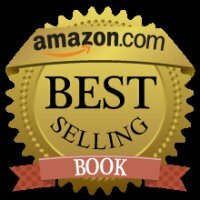 No offense to the thrill ride escapist fiction on the shelves, but I believe that a great story engages the reader's emotions. My goal as a writer is to take the reader inside the mind of interesting people in extraordinary circumstances. 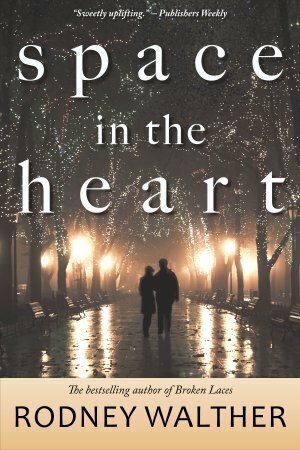 Readers who enjoy authors such as Nicholas Sparks, Jodi Picoult, and Pat Conroy may appreciate my realistic-yet-complicated characters, straightforward narrative style, and emotional pull of the story. 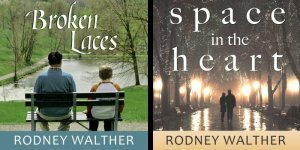 Independent publisher Redstone Ranch Press is proud to publish Rodney Walther's novels SPACE IN THE HEART and BROKEN LACES.